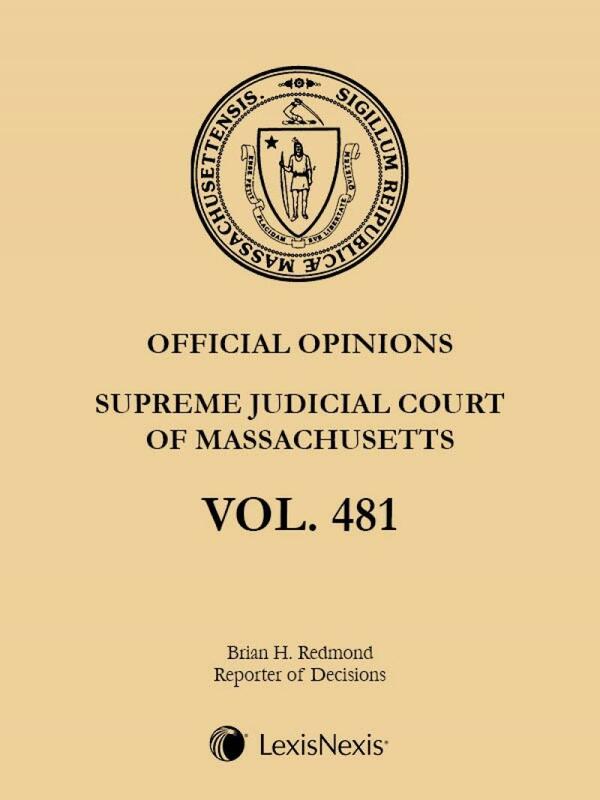 LexisNexis is proud to be the Official Publisher of the Supreme Judicial Court of Massachusetts and the Appeals Court of Massachusetts. 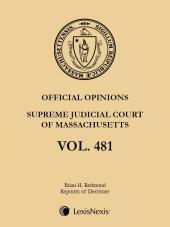 The Massachusetts Official Opinions set forth the official case law of the Commonwealth of Massachusetts in advance sheet form.  These eBooks are the successors to the familiar green and tan pamphlets and, like the pamphlets, are published weekly. 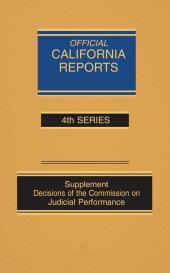 In addition to the full text of the most recent full and rescript opinions from the Supreme Judicial Court and the Appeals Court with final pagination, these eBooks include decisions pursuant to Appeals Court Rule 1:28, further appellate review orders, and the latest court rule amendments. LexisNexis is proud to be the official publisher of Massachusetts case law.